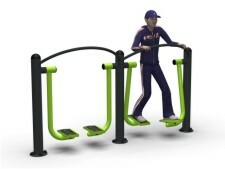 Why not work out at the same time with a friend, pushing yourself that little bit further in the name of healthy competitive spirit. 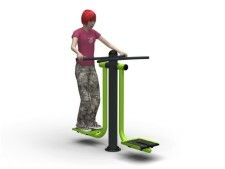 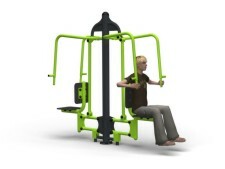 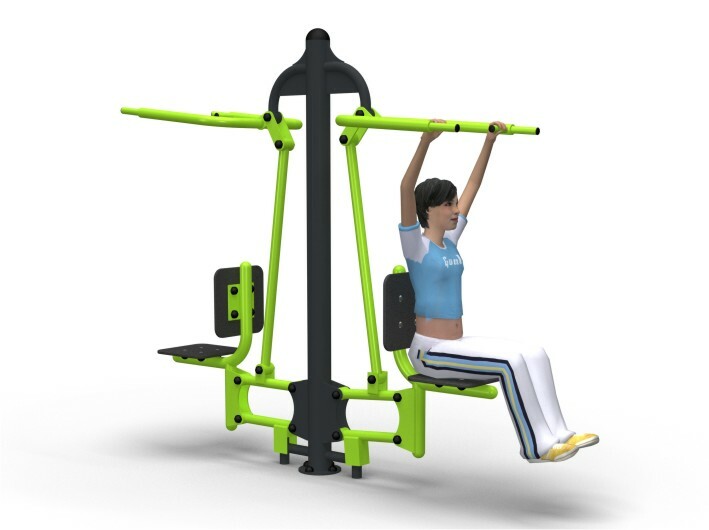 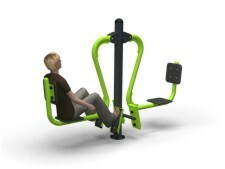 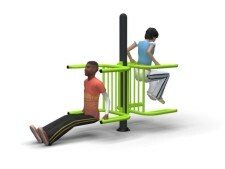 Many of our standalone Zone Fitness items can be doubled up, offering cost savings over totally separate items, while allowing friends to work out socially. Want to enquire about this product?